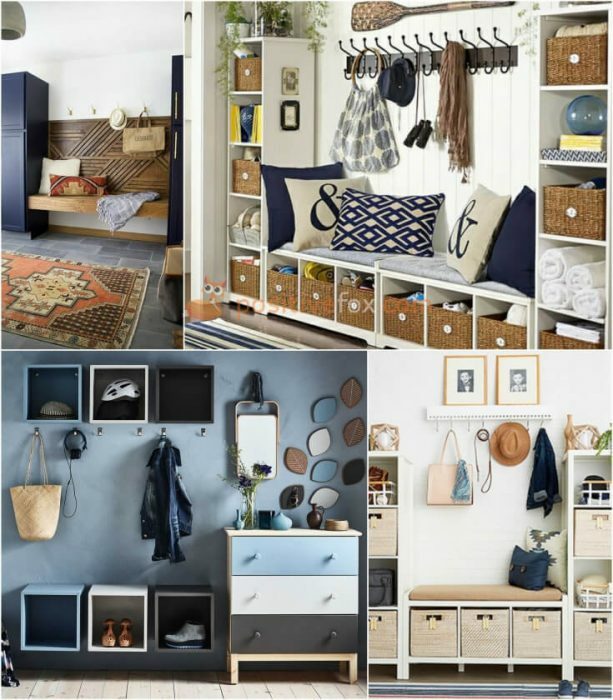 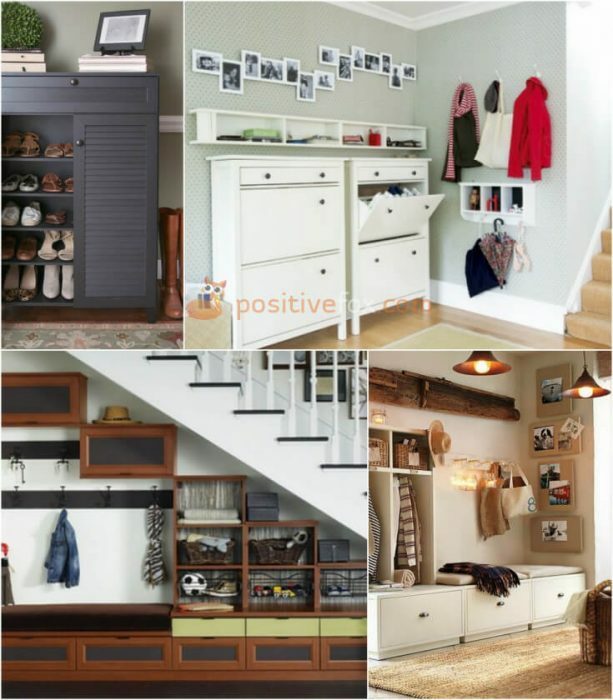 Knowing a few simple tricks can help you organize every inch of space and maintain order in your home. 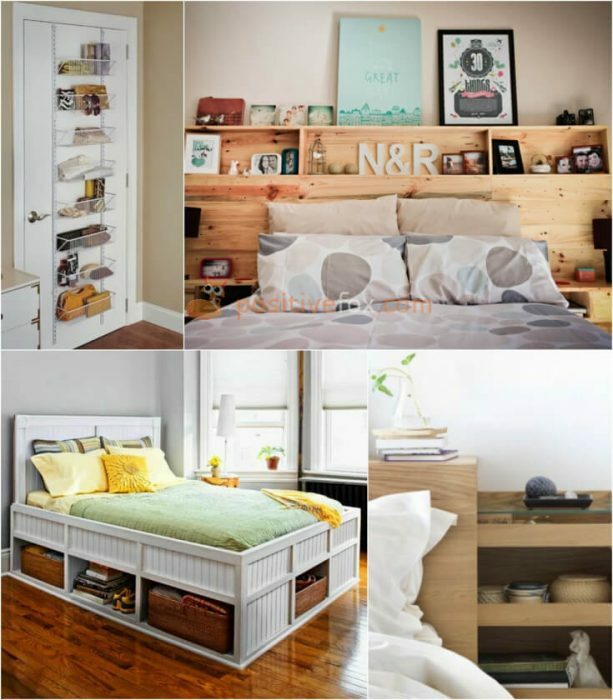 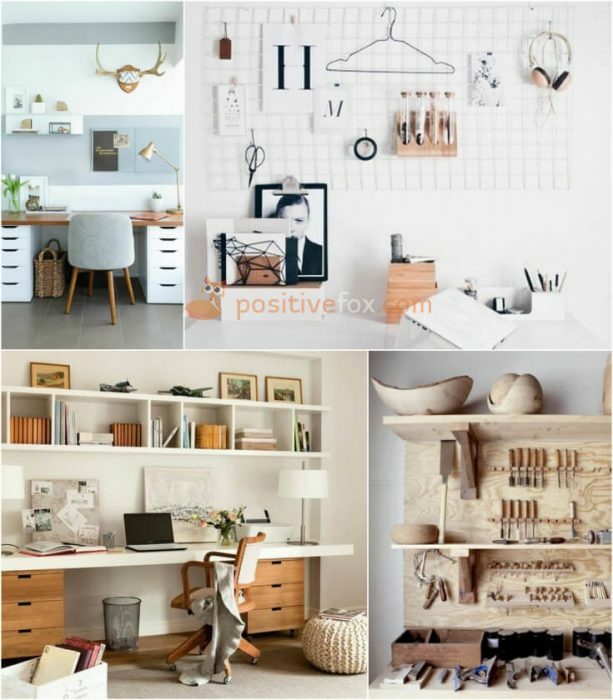 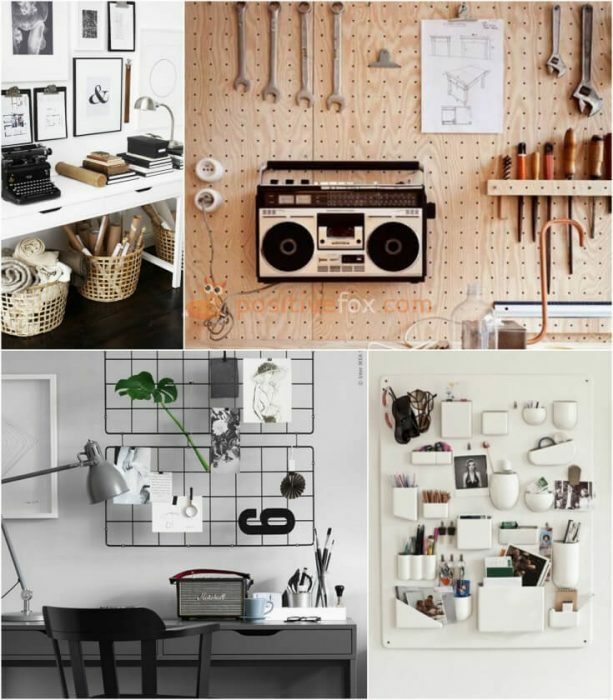 Organizing your space in a small apartment can prove quite difficult. 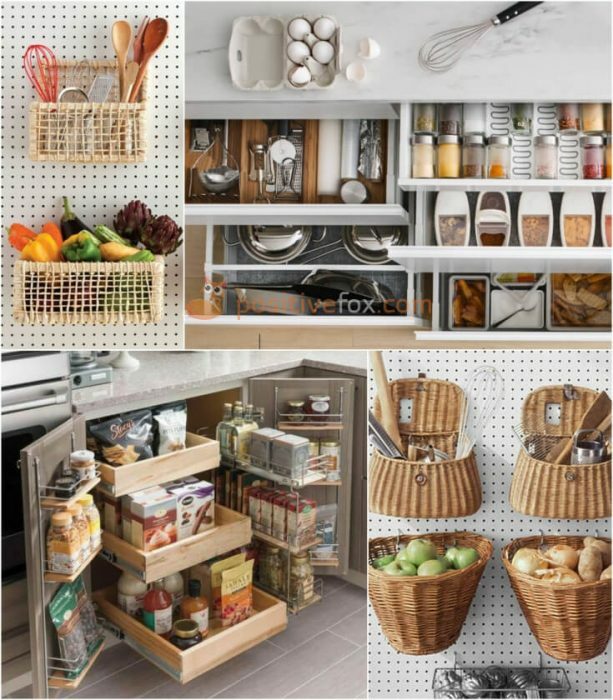 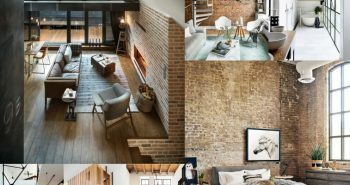 Therefore, it is not uncommon for people who know very little about maintaining order in their home to find themselves grumbling about the lack of space. 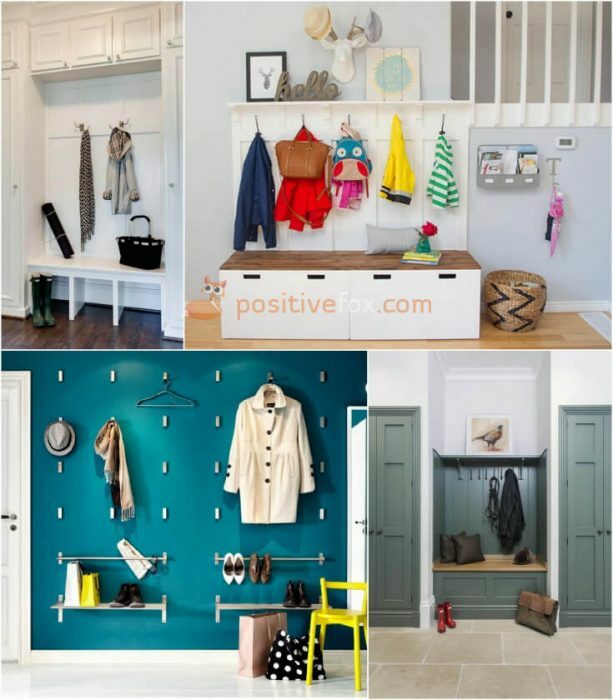 To maintain a neat and clear entrance, you need to keep the floor space empty and utilize the walls as much as possible. 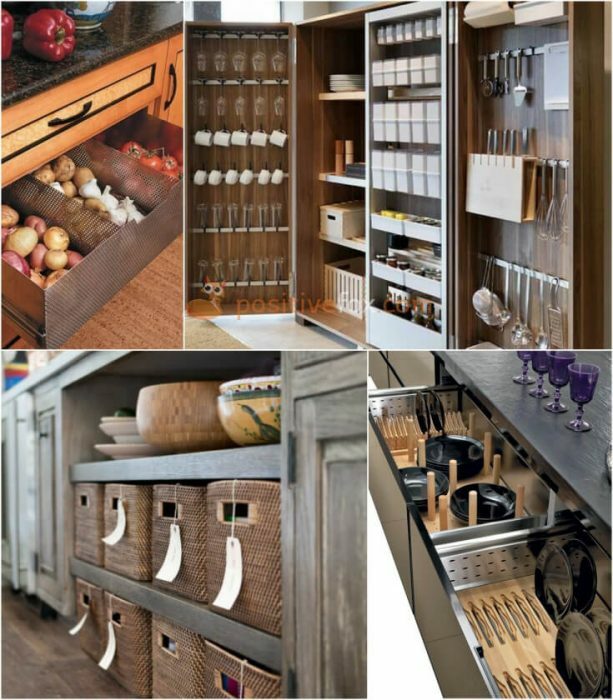 Cabinets and chests of drawers can be used for storage. 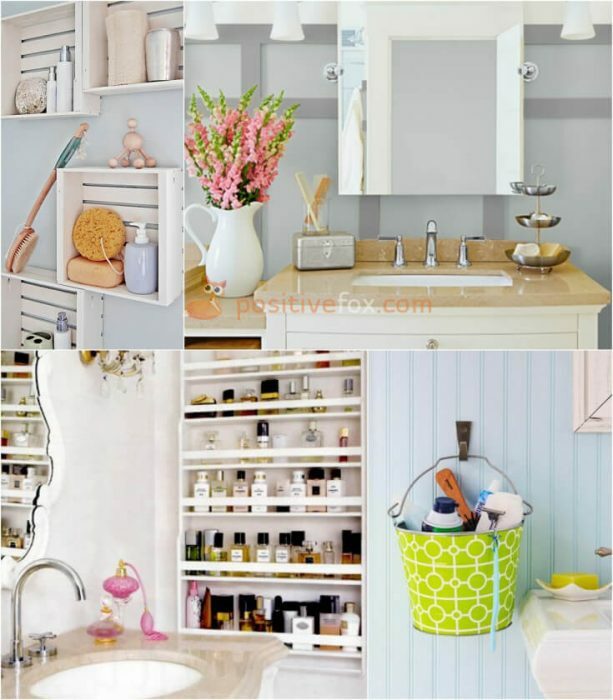 If the hallway is dark and cramped, consider installing a brightly colored, compact cabinet. 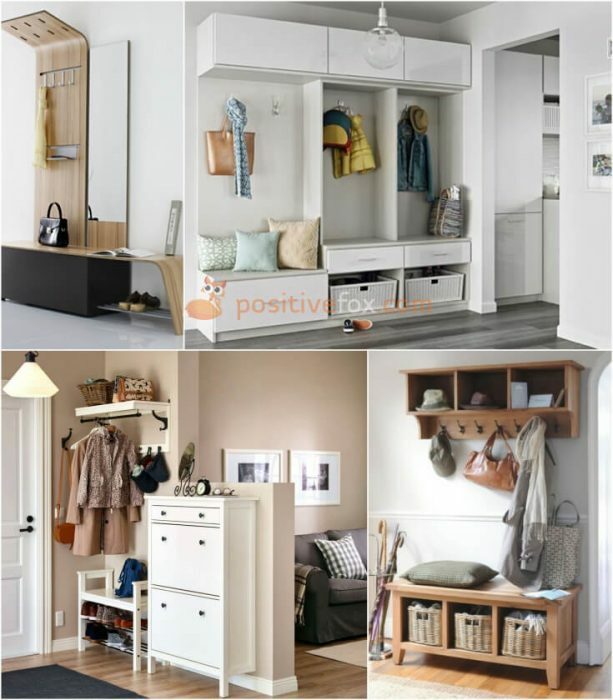 If there isn’t space to accommodate an entire closet, a neat coat hanger will keep garments organized. 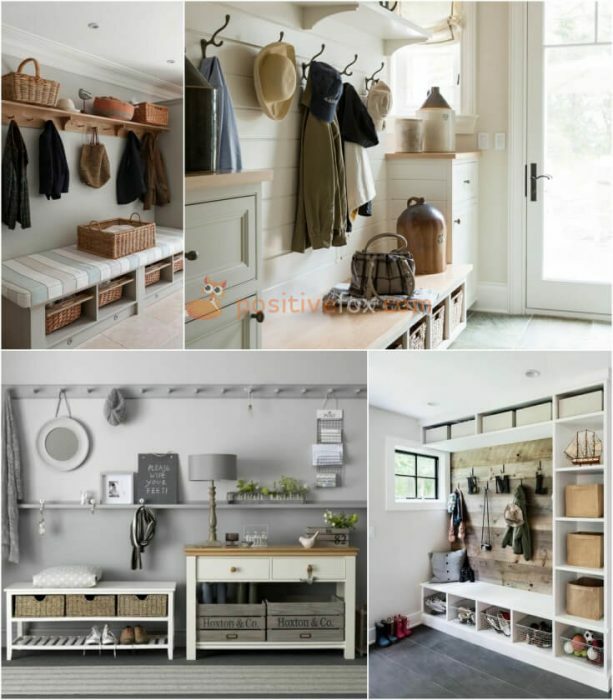 Shoe storage can be combined with a convenient piece of furniture like a bench where you can place shopping bags and other items while using the lower section for storage. 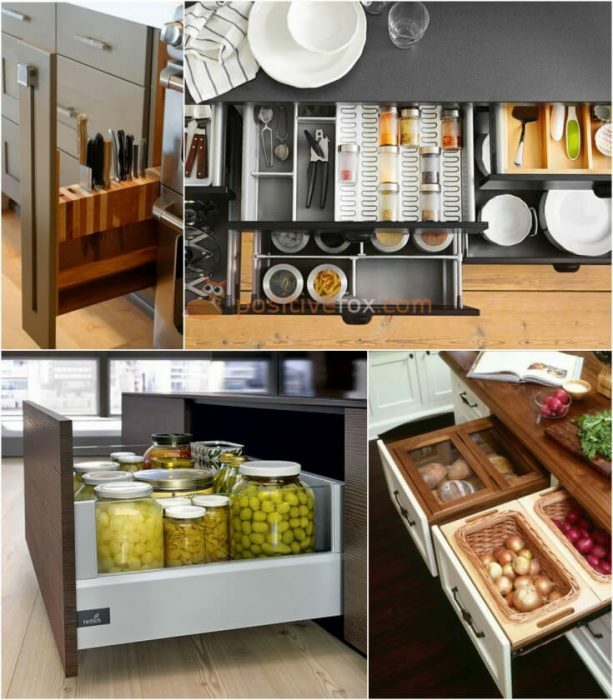 Anyone who frequently hosts guests longs to make their kitchen more functional, comfortable and cosy. 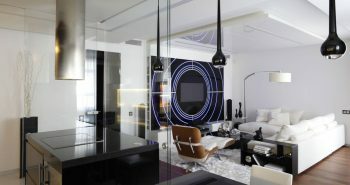 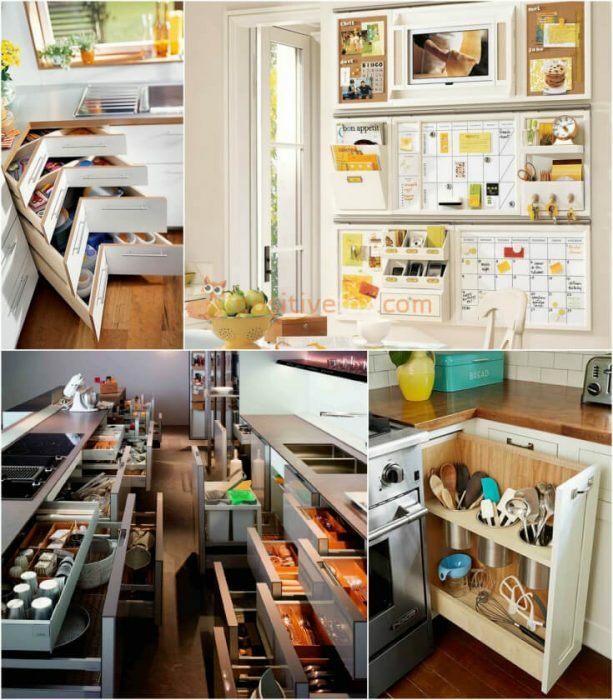 The appliances should be hidden from view, but at the same time, they must be easily accessible. 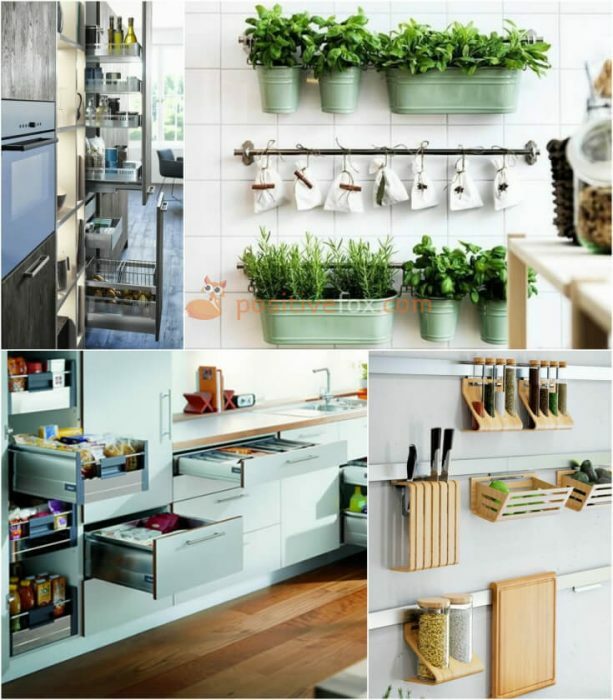 You should look at your kitchen interior design from different angles as there often tends to be unused corners and surfaces, that can be used for storage, for example, the inside of doors and lower cupboard compartments. 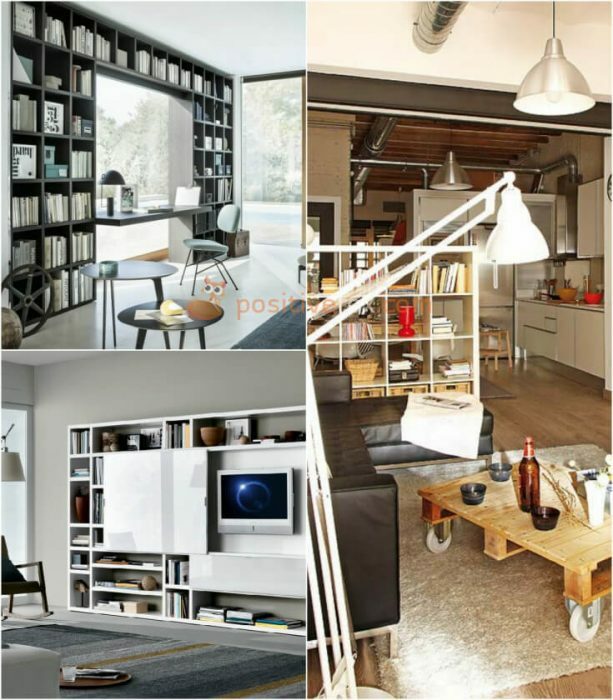 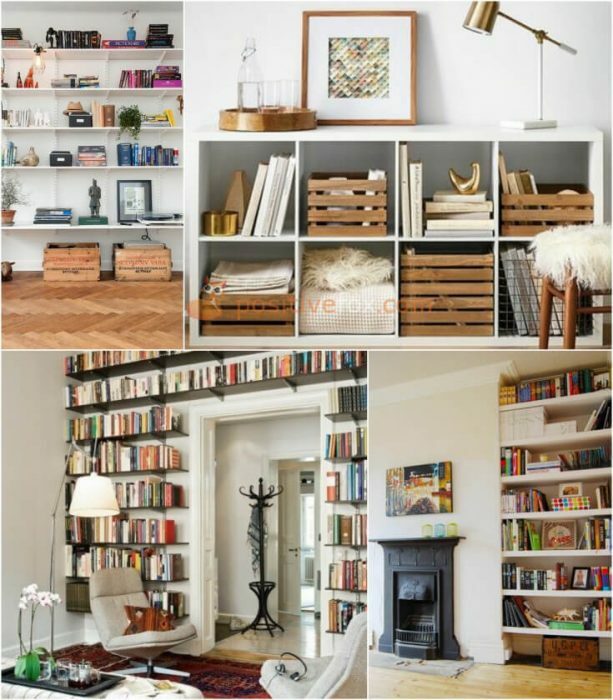 Shelving units prove to be very convenient storage solutions and they can also be used to separate a living area into zones. 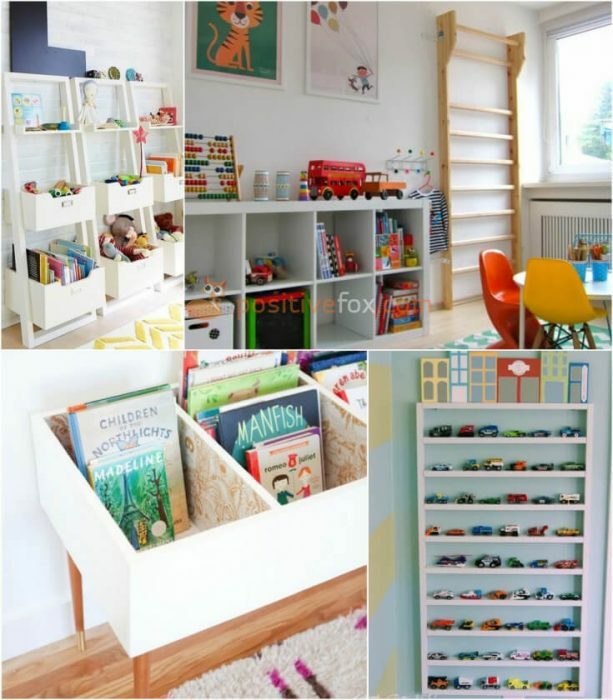 These may also be used as storage for functional items along with decorative items such as figurines, vases, books and boxes. 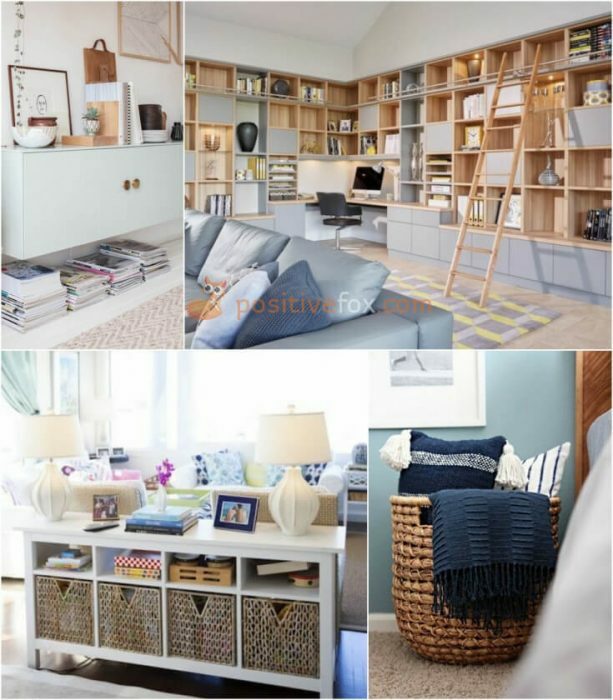 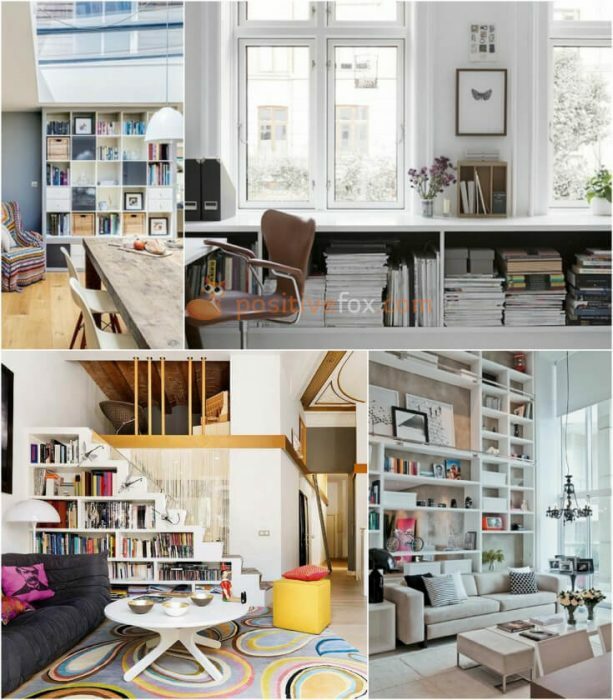 To increase the storage space, you can also use various pouffes, coffee tables, and hidden drawers in sofas and armchairs. 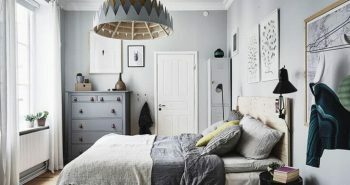 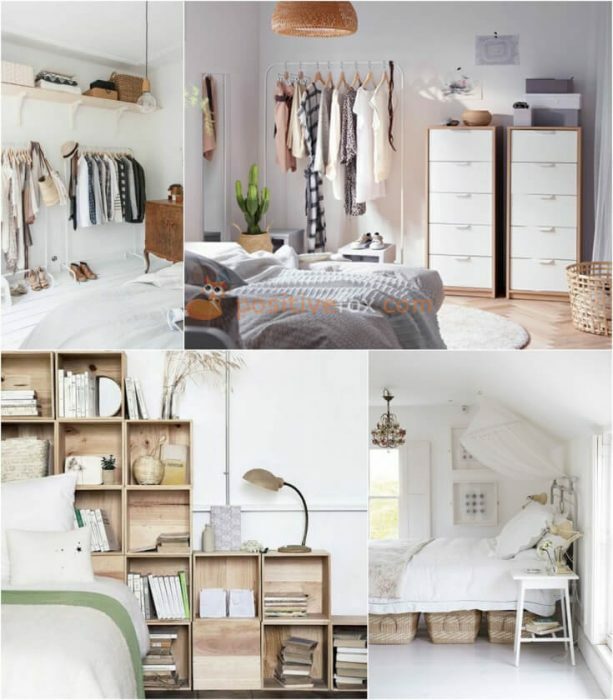 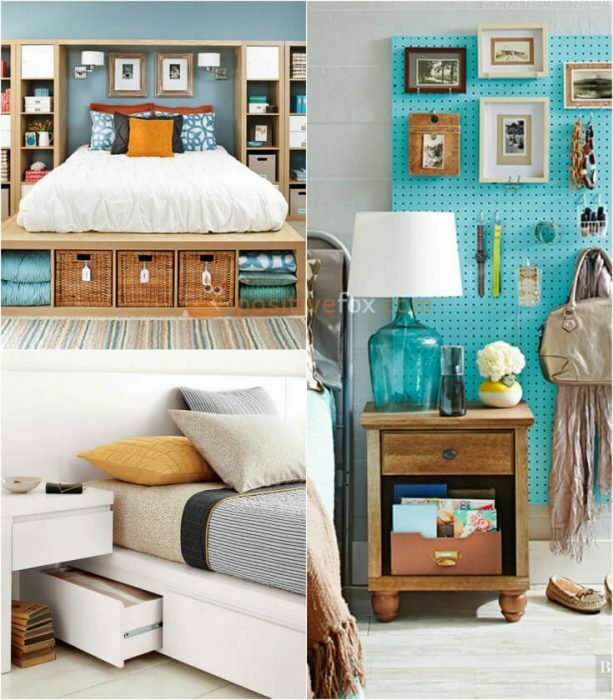 In the bedroom, as in every other room of the house, storage elements need to be as unobtrusive as possible. 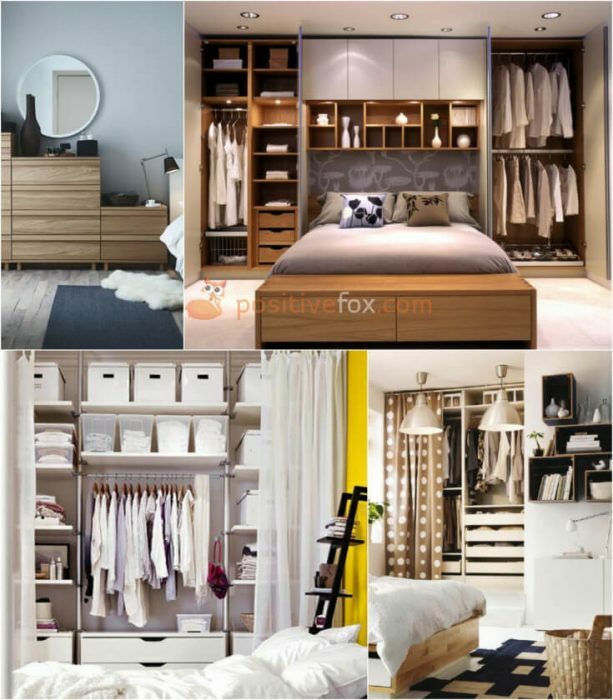 In addition to a wardrobe, there is often a need to store personal items, books, bedding sets etc. 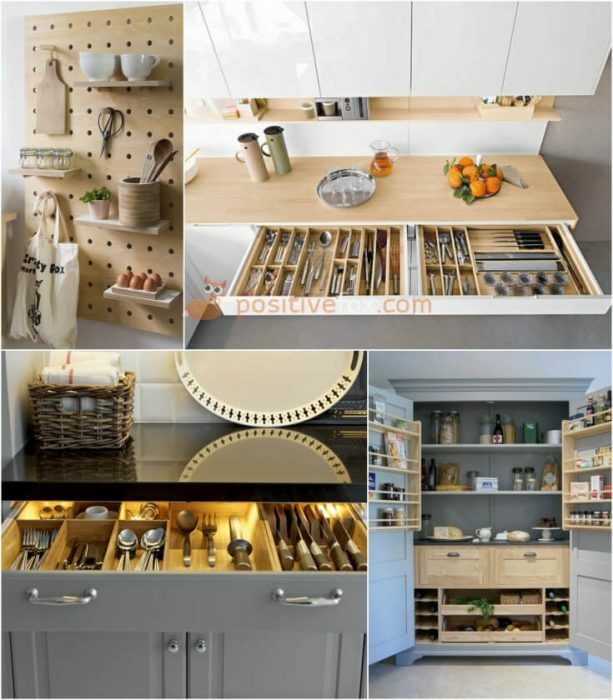 It is worth choosing light, mirrored cabinets for these as they tend to be less noticeable. 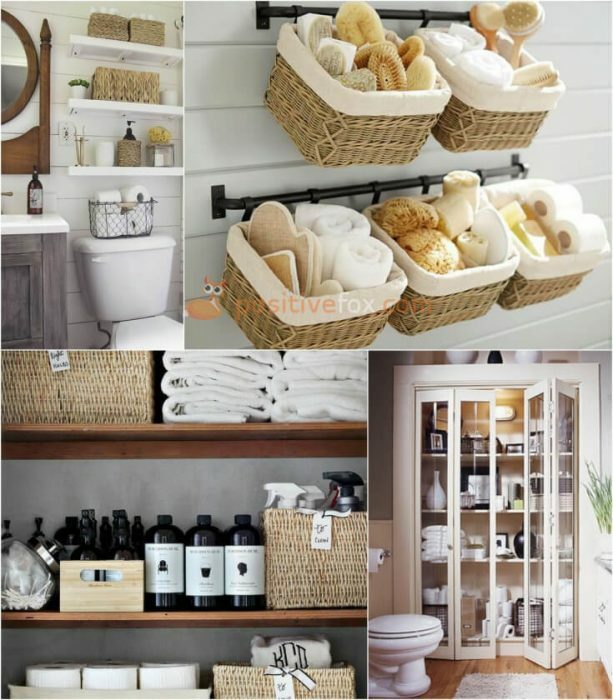 Bathrooms are often the room in which household cleaning supplies and solutions are kept. 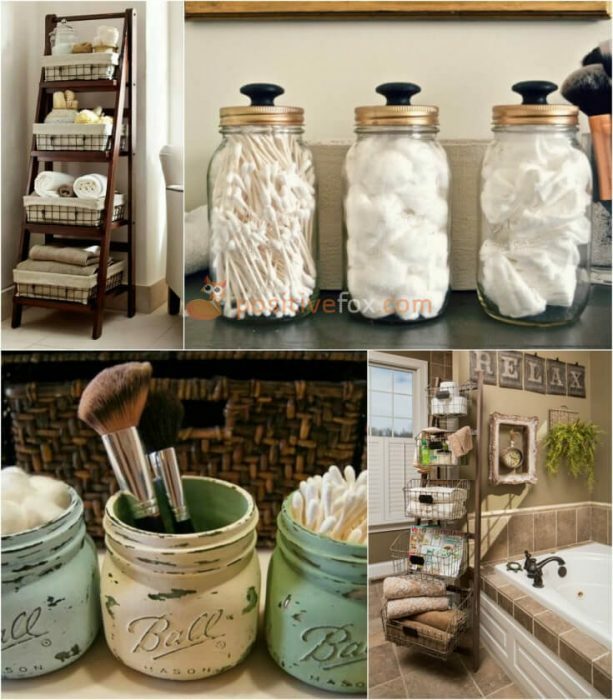 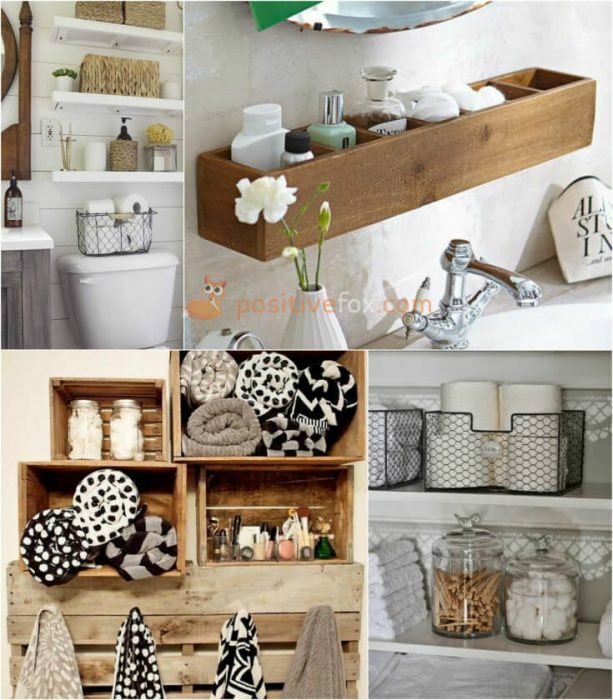 If possible, it is better to hide jars and tubes from view unless they can be stored in appealing containers or bottles that will both serve a purpose and maintain the aesthetic of the bathroom interior. 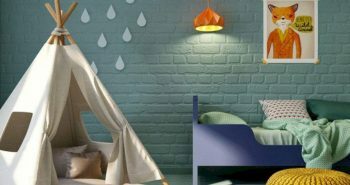 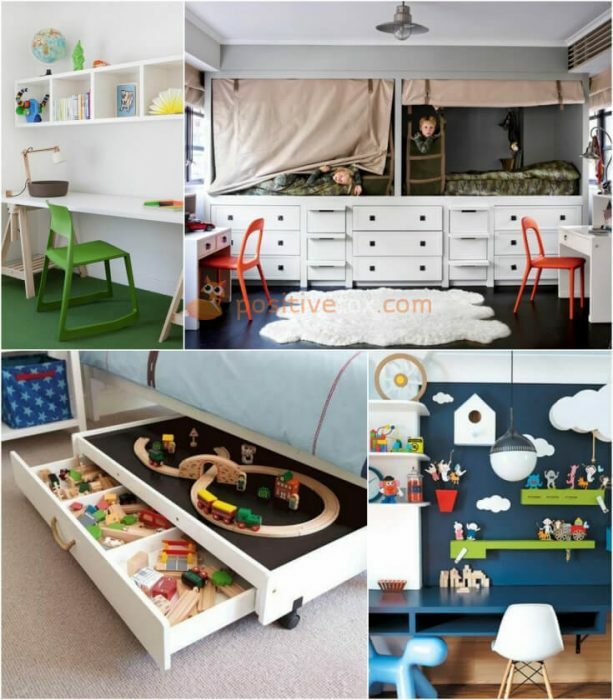 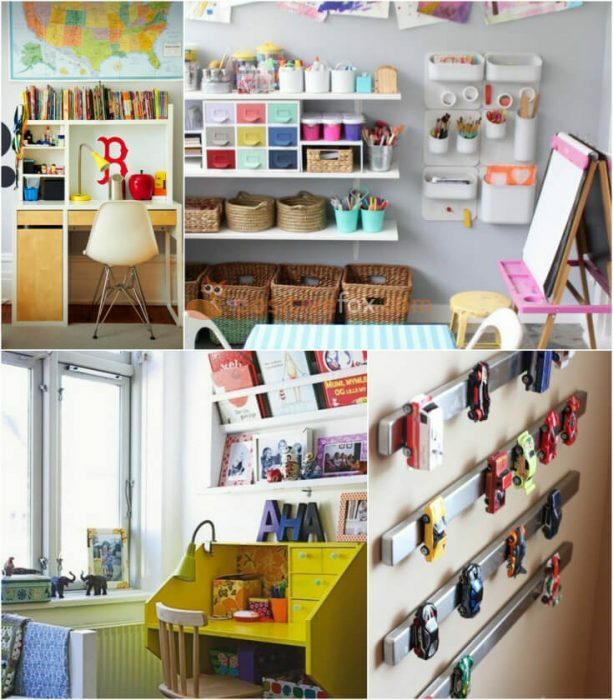 A kids room, by default, is the most disorganized room in the house. 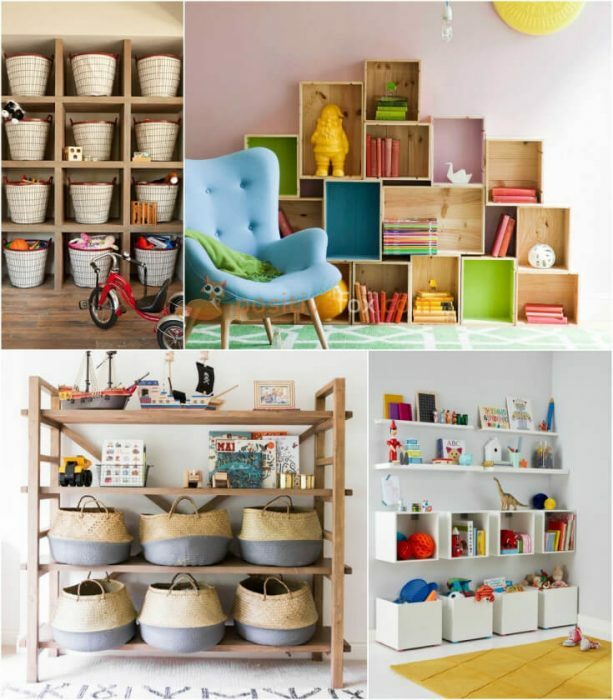 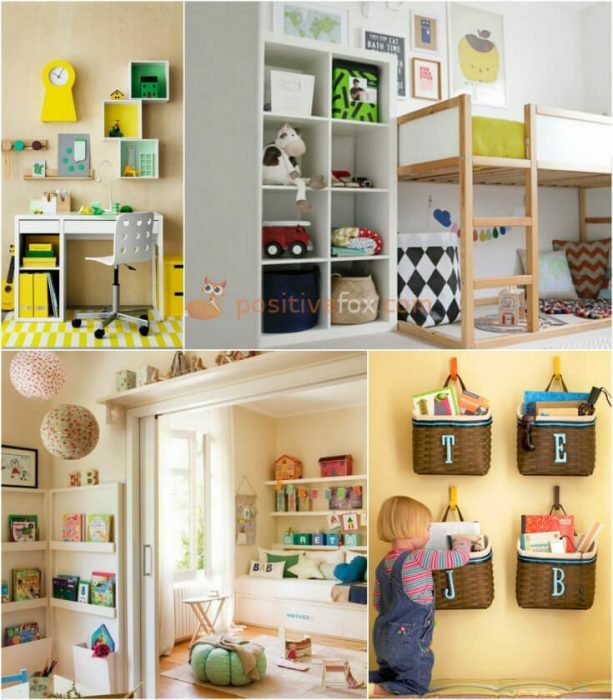 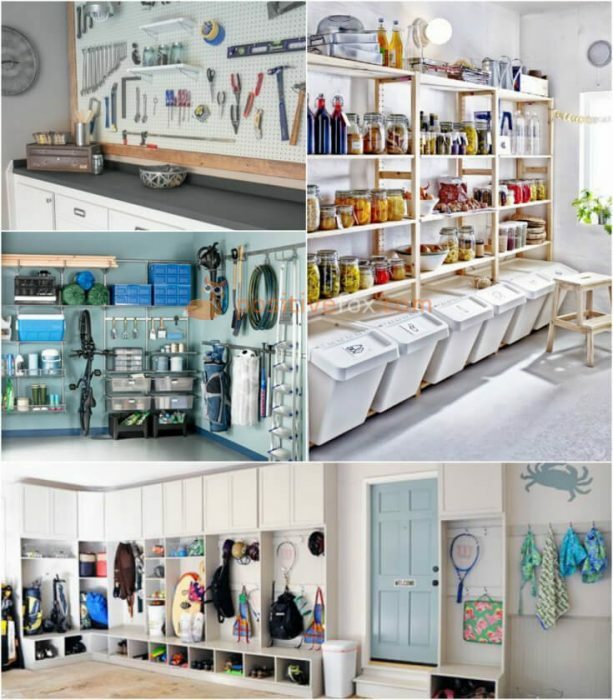 However, by approaching it creatively, you can devise a convenient system for storing things that will help you and your child maintain order. 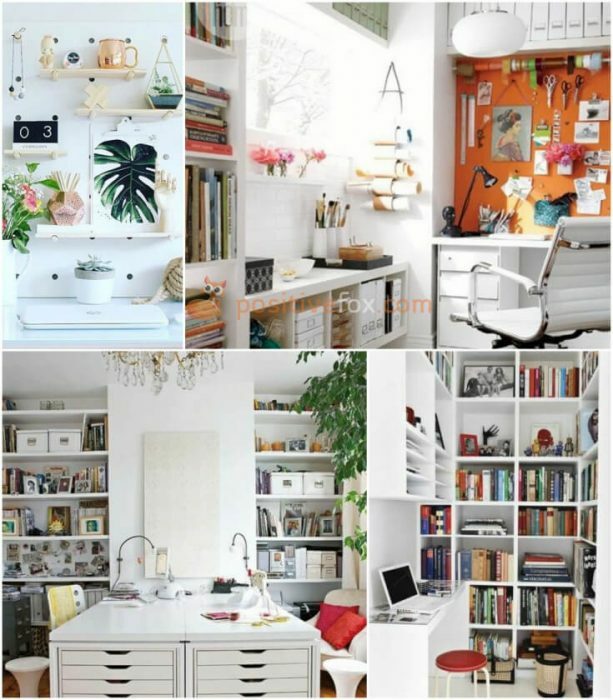 Many psychologists say that the success of your endeavors is related to the orderliness of your workplace. 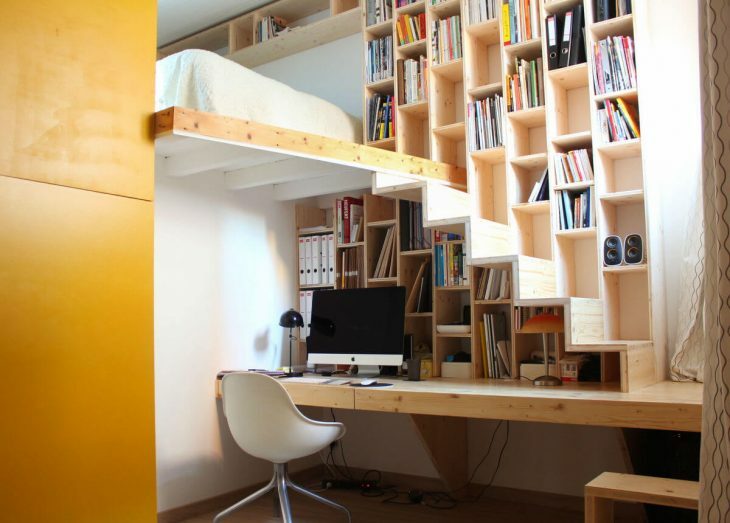 The extent to which such an assertion is correct or not is up to you to decide. 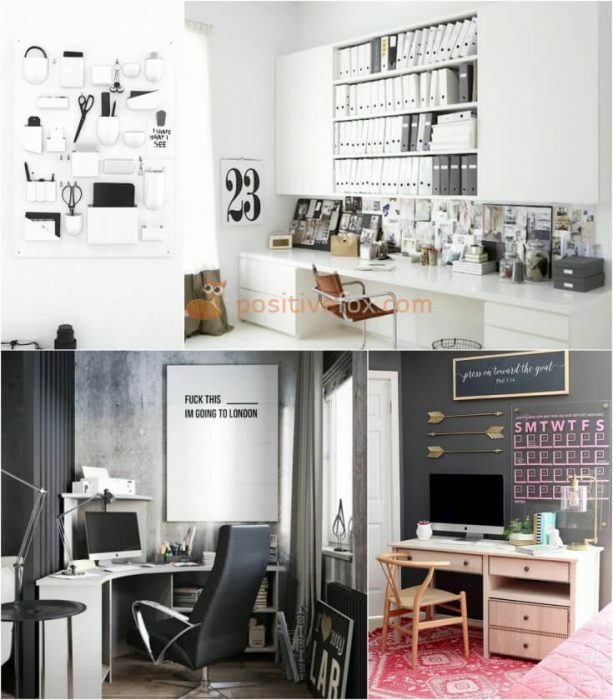 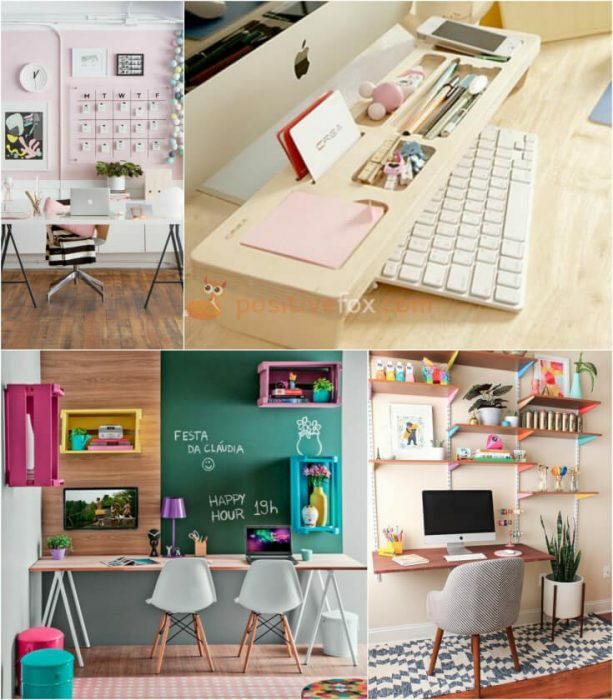 However, no one will argue with the fact that a clear and functional workspace is one of the elements which leads to successful output. 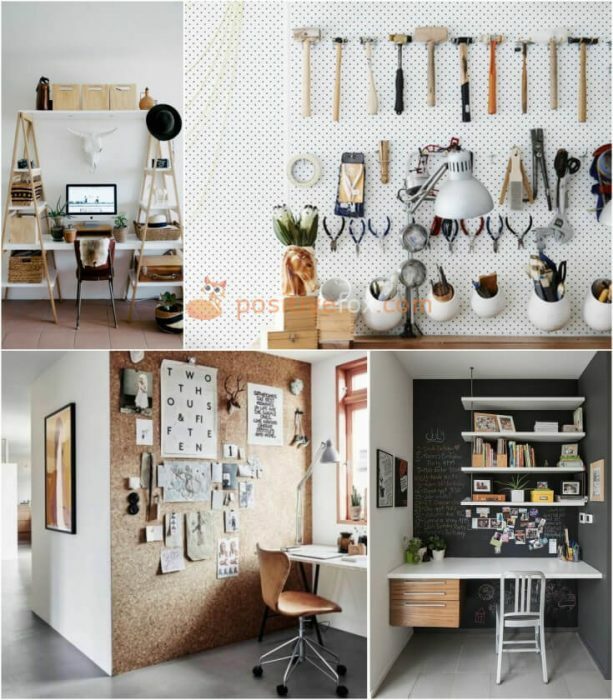 Therefore, be sure to pay attention to even the smallest of details in your work area. 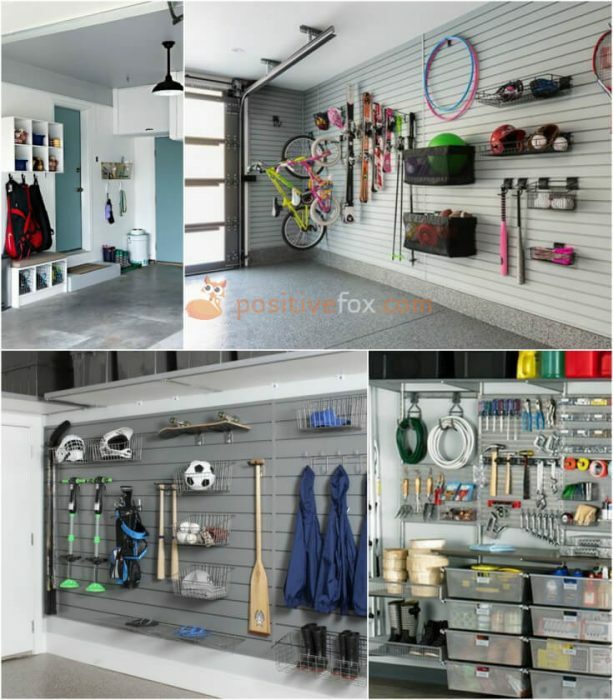 In every garage, there is a vast number of tools and various random bits and pieces. 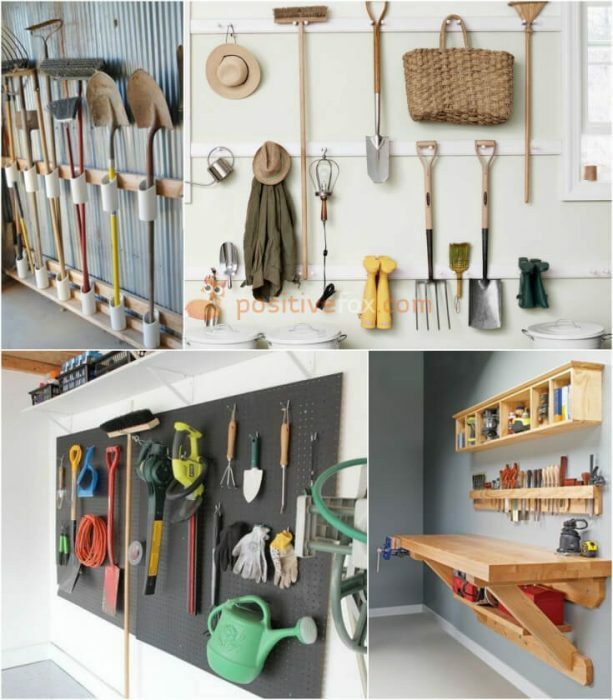 Anyone who is handy around the home needs a place where they can store all their tools. 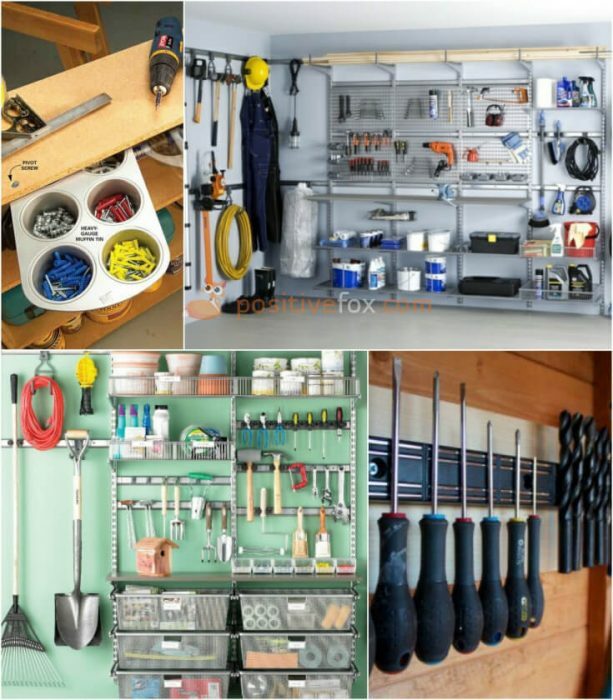 An issue that often comes up in a small workshop or a garage is how difficult it is to accommodate every item in an organized manner. 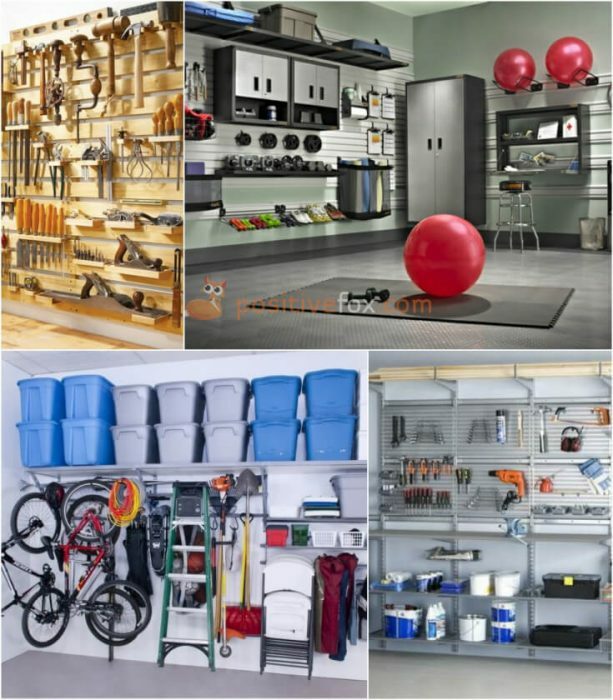 Our selection will help you understand how to use the space more efficiently in your garage. 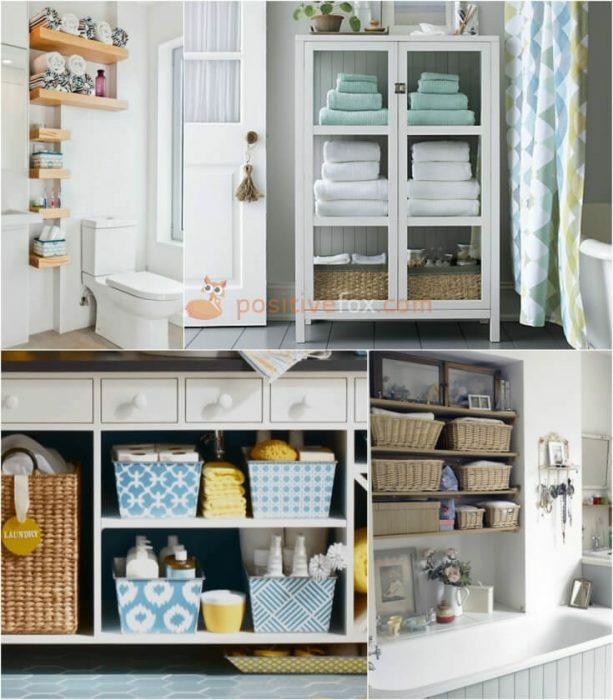 To keep the house clean, you need boxes and organizers for both small and large items. 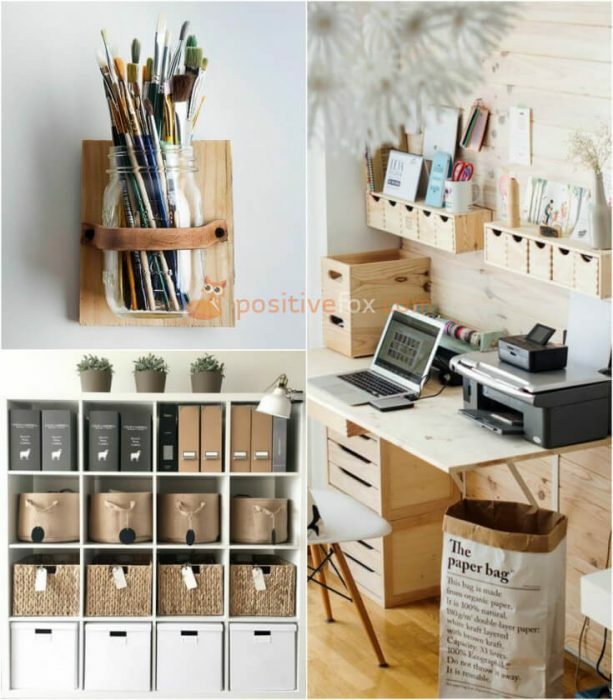 You can generally find everything you need in a department store but you can also create an original handmade solution at home.